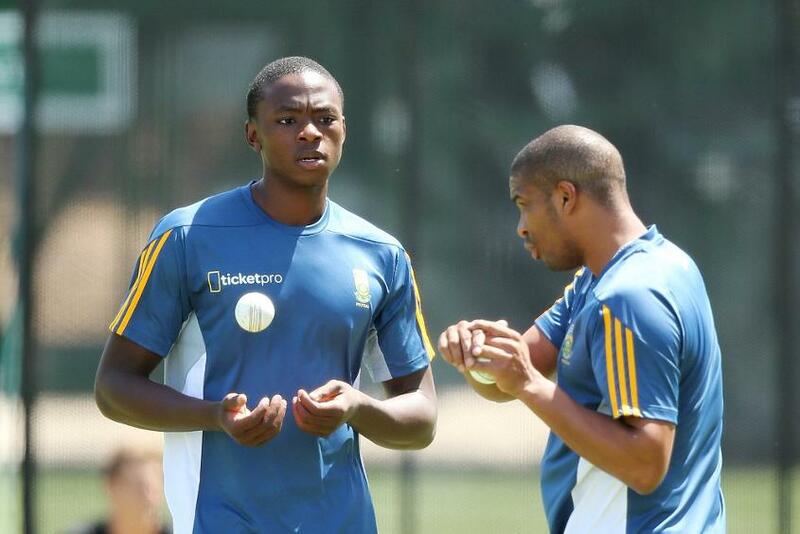 Taking responsibility as South Africa's opening bowler is something that Kagiso Rabada is intent on doing, but he doesn't see himself 'leading' the attack. In fact, the South Africa paceman, set to play his 50th one-day international against Sri Lanka on Wednesday, 1 August, doesn't see himself as much of a leader. “I have never come to grips with the phrase that I am the leader, I don’t see it that way,” Rabada said on the eve of the second ODI in Dambulla. “I know that I have a responsibility within the team as an opening bowler. “I know that out of all the bowlers I have the most experience, myself and (Tabraiz) Shamsi, so if you look at it that way we are leading," he pointed out. "I don’t see myself as much of a leader, I know that I have a responsibility to perform. If anyone would like some help, I am always there to help and to give suggestions." 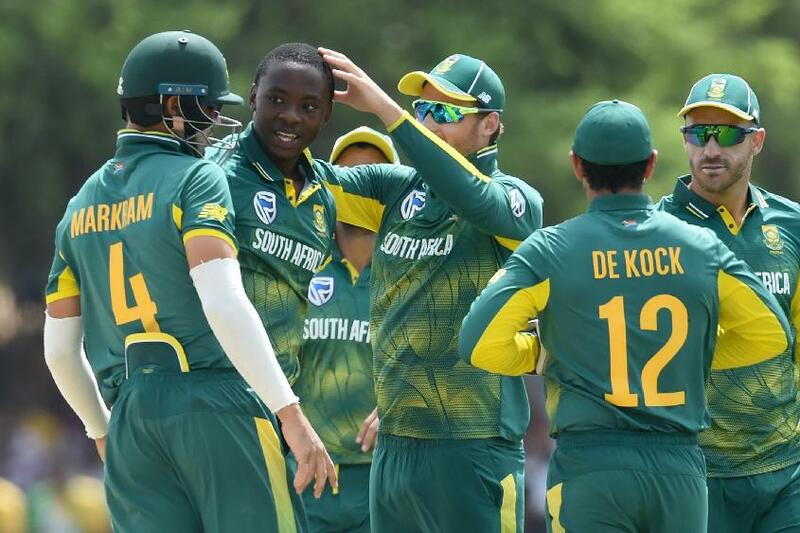 The Test series was a debacle, with South Africa comprehensively beaten 2-0, but the paceman said he was now solely focussed on the five-match ODI series – South Africa are leading 1-0. It's encouraging for the visitors, especially with the ICC Cricket World Cup 2019 now under a year away. "It is always great to get off to a good start, you are on the front foot"
“At the moment I am thinking about what is happening in this series, that is the priority,” he continued. “You work towards the World Cup and you want to be at a certain level where you want to be playing at your best and being really clear. Right now I am thinking about how I am going to play here and how to be clear here right now. Rabada, 23, who returned a fine 4/41 in the previous match, also said that winning the first ODI had given the visitors a big advantage.